CRM or Customer Relationship Management is a system that allows businesses to manage contacts, collaborate effectively, increase productivity & grow your business. Traditionally Customer Relationship Management has been a sales tool but now CRM systems, like Salesforce, allow people to do more. FedConnect provides Contract Officers a secure, full-lifecycle, auditable approach to interacting with vendors and complying with Paperless Contracting mandates. It also assists vendors and grant applicants in finding, responding to, opportunities for contracts, grants, and other types of assistance funding. FedConnect is a complement to FedBizOpps and Grants.gov. FedConnect goes beyond the basic features of those systems to provide lifecycle support including the ability to post opportunities, receive responses, deliver awards, and communicate throughout the pre-award, award, and post-award phases using FedConnect's secure 2-way messaging. FedConnect is a product of Compusearch, the same vendor that built and maintains PRISM. 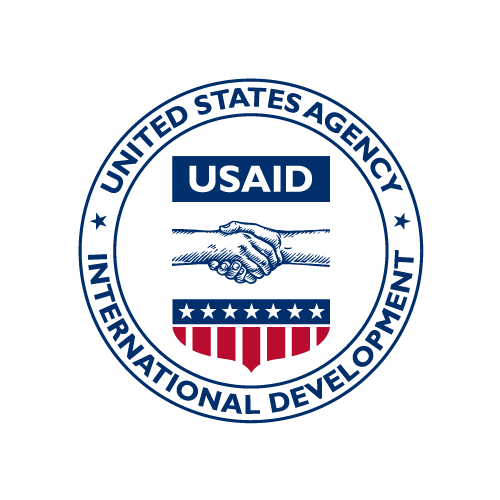 PRISM is the commercial name for GLAAS, which is USAID's enterprise procurement system.